 Being a career military person, my wife and I have moved multiple times over the years buying and selling homes in six different states before meeting Scott and his team. Scott was referred to us by a fellow military person so we invited Scott to come out and look at our home to possibly list it. We had two other agents that we had already asked to come out but after Scott came out, we thought to ourselves, there is no need to keep the other appointments only to waste their time as we had made our decision to list with Scott. Again we have dealt with multiple agents over the years and we both agree, though we have had pretty good agents before, there hasn’t been even a close second to Scott and his team. What really ices the cake for us- Every time we tried to brag on Scott he always says “It really is my team that makes this work so well”. We not only enjoyed working with Scott and his team, we feel like we made good friends along the way.